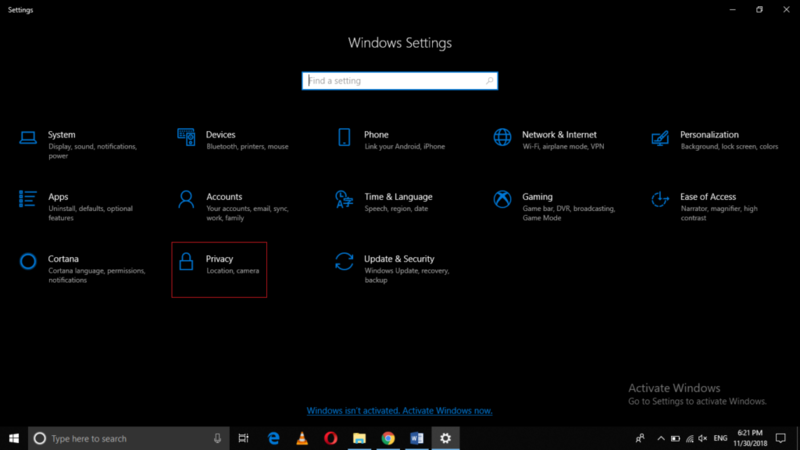 Windows 10 has the ability to keep a track of all your activities that you perform while surfing on the Internet. This feature lets you view such ads while using the Internet that matches your interest. 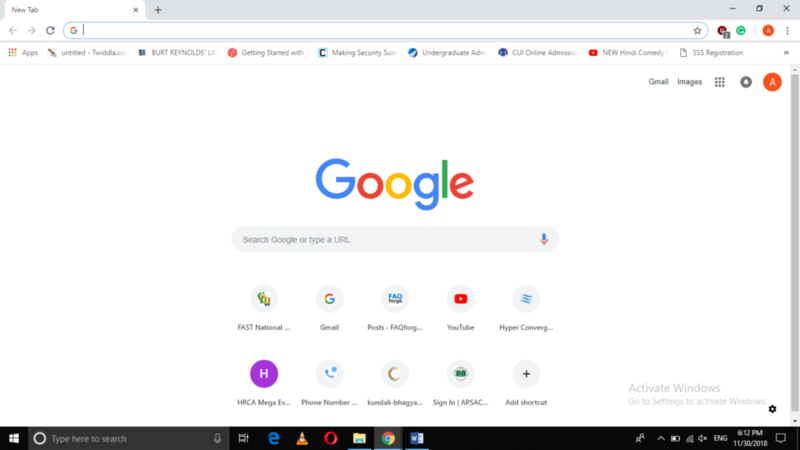 However, some people find this feature really annoying and they do not want such personalized ads to pop up while they are performing an important activity on the Internet. 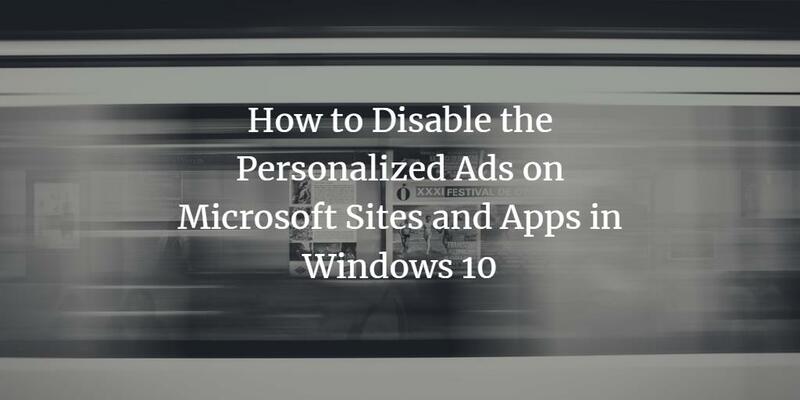 In this article, we will explain to you the methods through which you can disable the personalized ads on Microsoft sites and apps in Windows 10. 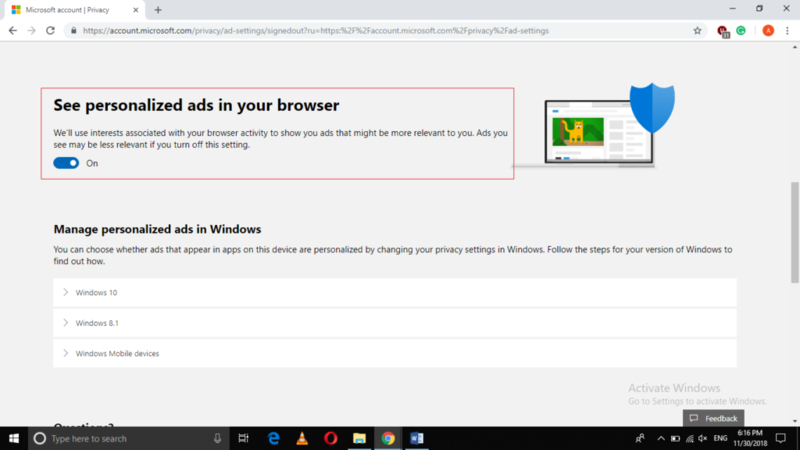 Now turn off the toggle button corresponding to the field saying, “See personalized ads in your browser” in order to disable the personalized ads on Microsoft sites and apps in Windows 10 as highlighted in the image shown above. 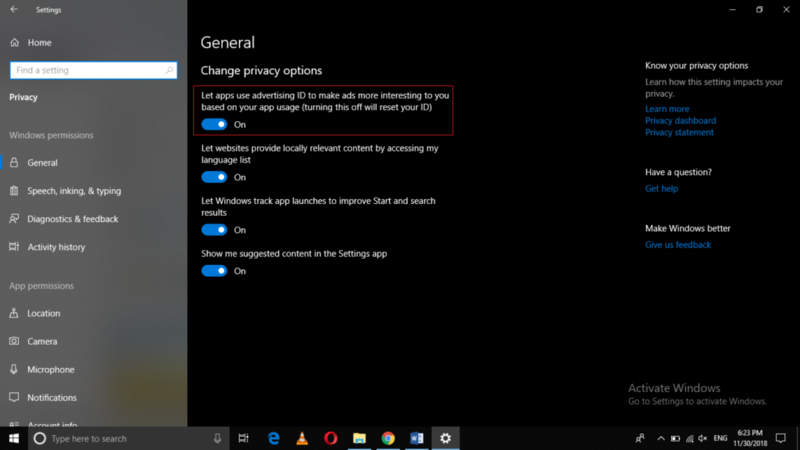 By following any of the two methods discussed in this article, you can easily disable the personalized ads on Microsoft sites and apps in Windows 10. Although these ads help you a lot in finding the promotions related to your own interest, however, if you do not want to see such suggestions based upon your interest, then you can always stop them from bothering you simply by following some very simple steps.